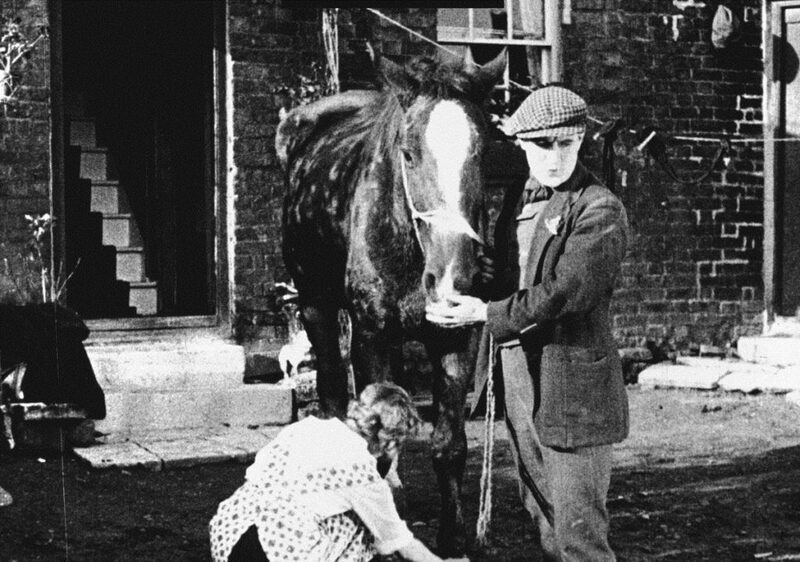 Homeless and workless on his return from the front, a decorated corporal rescues one of his wartime horses from imminent slaughter, knocking over a police sergeant while escaping. A young woman takes pity on the desperate pair, and romance ensues. Davis was awarded the Military Cross for his WWI service, while Best went on to Broadway stardom. This charming picture was created by the GB Samuelson studio, and recently restored with a recorded score by John Sweeney. We are delighted that this screening will be introduced by the producer’s son, former Bafta chairman Sir Sydney Samuelson.